I’m drinking tea on my parent’s sofa reading my old John Constantine graphic novels, while receiving malevolent looks from my dad. I made him turn over from The One Show for the safety of both of us. I’ve been back in the UK for forty long hours now, though I made some of them go very fast by seeing Thor: The Dark World and drinking five pints of Cheshire Gap at the pub. The last week in Erbil was fairly packed. On site I completed The Megaplan (you can fit a lot of bricks in a 20m x 15m trench and now I know them all personally), my team won the Halloween quiz at the T Bar and were rewarded with lots of small, free, colourful drinks (which seemed like a good idea at the time), and I went to a refugee camp where we made life better for a bunch of Syrian children by making them watch Disney’s Robin Hood until they cried. 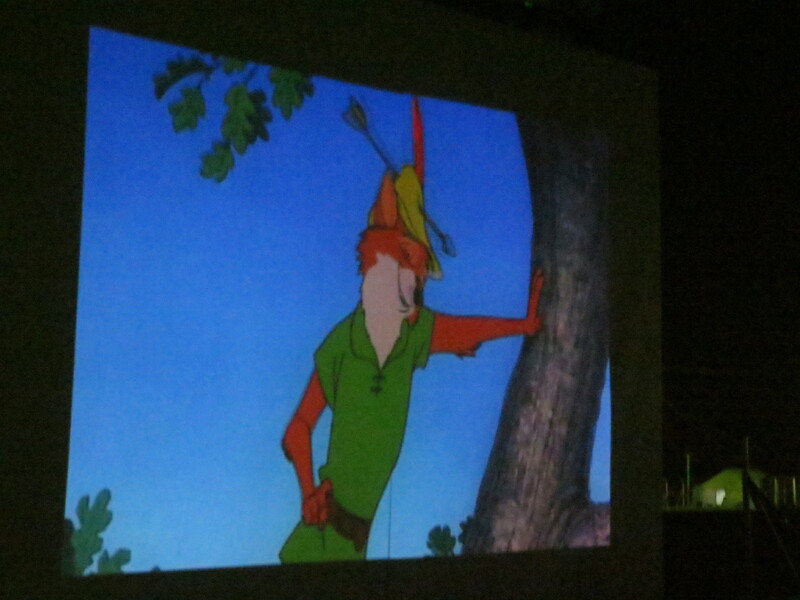 I pretended to be amazing at Egyptian Arabic by translating the dubbed sound track back into English for my colleagues, while in fact simply recalling the script word for word having watched Robin Hood at least three hundred times between the ages of 7 and 28 (when the second DVD wore out). We finished the season by holding a large press conference in the trench. 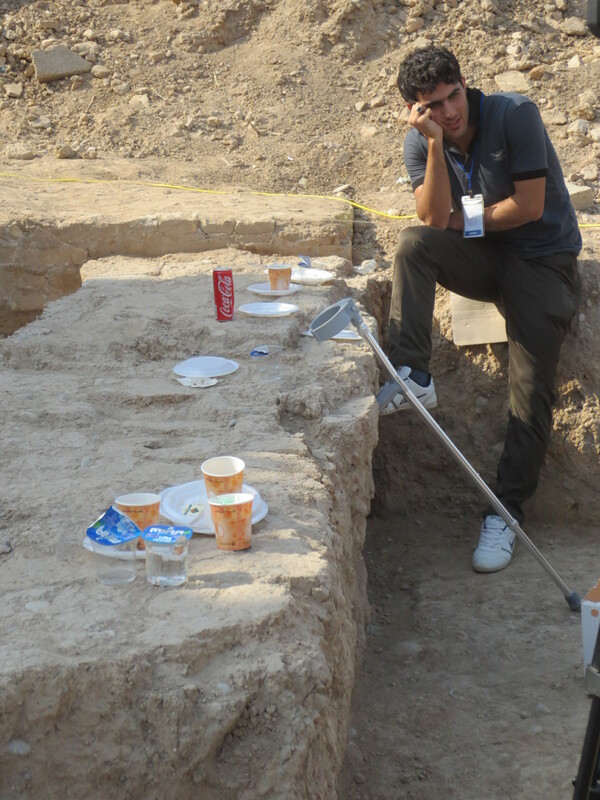 I spent much of this hiding, and grinding my teeth as I watched members of the Kurdish press pulling bones out of the sections, scrambling over architecture in four inch heels, and using the ancient walls to put their drinks on. There was a thrilling minute during which a particularly fat cameraman stood on a section of wall supported only by optimism. I remained undecided as to whether the damage to the wall might be worth the sight of him breaking his legs in front of twenty TV cameras. I have since had to endure my colleagues sending endless YouTube clips of me looking shifty and irritable on various Kurdish satellite channels. I finally got paid (in cash). At first they wanted to pay me in Iraqi dinars but I had to point out that there wasn’t even nearly enough room in my luggage. Because I haven’t suffered enough, instead of going home I went to a five day conference in Athens on Kurdish archaeology. When I say ‘went’, I mean I registered and then spent five days shopping and drinking wine in cafes. 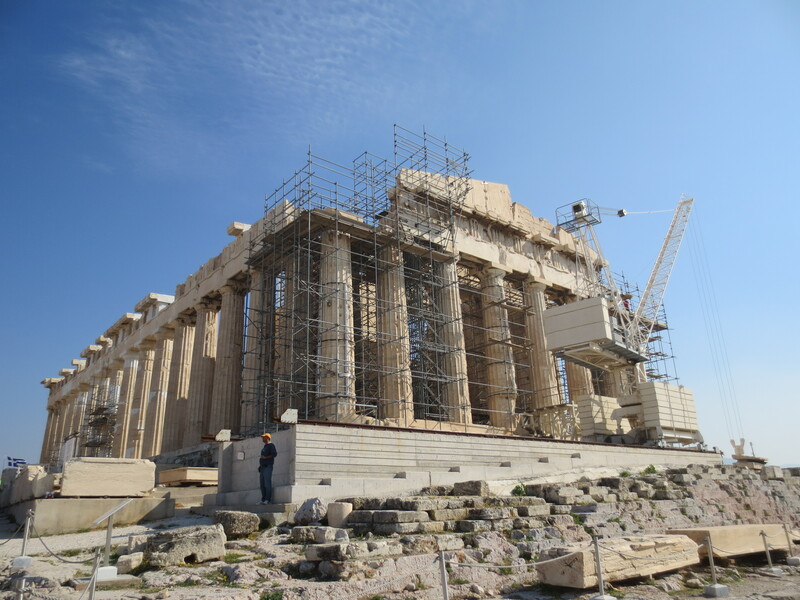 I dutifully went to the Parthenon, but was extremely careful to learn nothing whatsoever. Particularly memorable moments were the military museum (where I discovered that things haven’t gone so well for the Greek military since the Battle of Marathon in 490 BC) and seeing a dog run over by a taxi. I have changed plane in Istanbul airport nine times in the last twelve months and aim to never go there again. 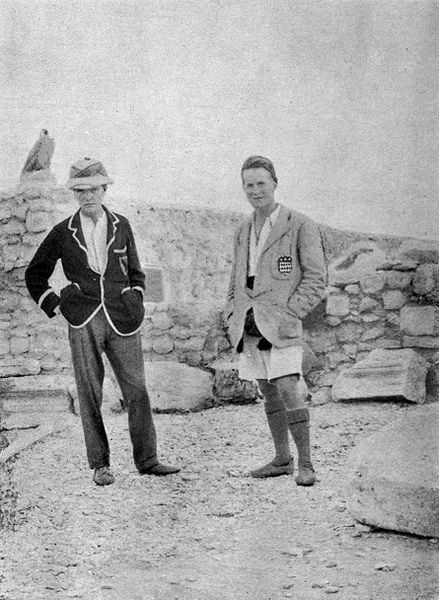 This entry was posted in Ancient Near East, animals, archaeology, beer, children, Erbil, films, Iraq, Kurdistan, media, middle east, museums, travel, Uncategorized and tagged archaeology, Athens, Erbil, Iraq, John Constantine, press conference, Robin Hood on November 7, 2013 by surfacefind. After only two days on site we’ve hit the weekend. 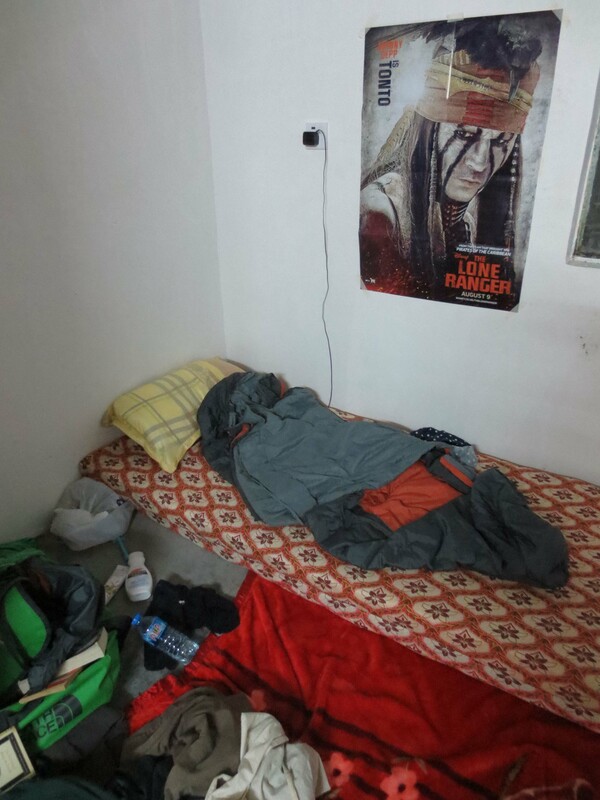 We went to Sulaymaniyah on Thursday night and stayed over at the museum guest house, which on the upside meant I could get a kebab and smoke shisha, but on the downside meant I had to sleep on a mattress in a corridor getting bitten by fleas and having a door slammed next to my head all night. 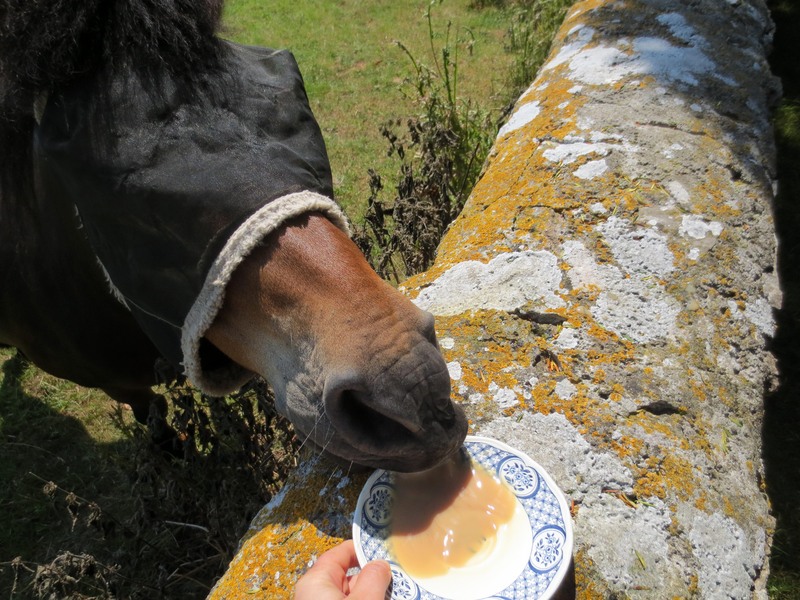 I’m still working out the cost/benefit analysis. We spent the morning discussing (arguing about) the site recording system, or in my case, wondering if anyone would notice if I crawled under the table and went back to sleep. We generally decided that what we need is more money, more equipment and more people (in a parallel universe). We then turned our faces towards City Star; a shining beacon of civilisation, opposite the museum and all its barbarism, where one can drink a cappuccino, go ten pin bowling and buy Diet Coke in packs of twenty-four. Unusually, it is also possible to play snooker on two unbeerstained full-sized snooker tables, complete with an inspiring poster of John Parrot on the wall. Me and the dig director had an unusual game, which he won 65-23, helped by a spectacularly unlucky run of in-offs on my part. I would also mention that I have a large raw blister on my hand just where the cue has to slide through, produced by my heroic efforts with the big pick and shovel yesterday on site, so I was playing through the pain. I then paid a shameful visit to the supermarket where I bought English tea, packet noodles and a tube of salt and vinegar Pringles. I blame low blood sugar, having survived the day to that point on two boiled eggs and a large bowl of chocolate ice cream. 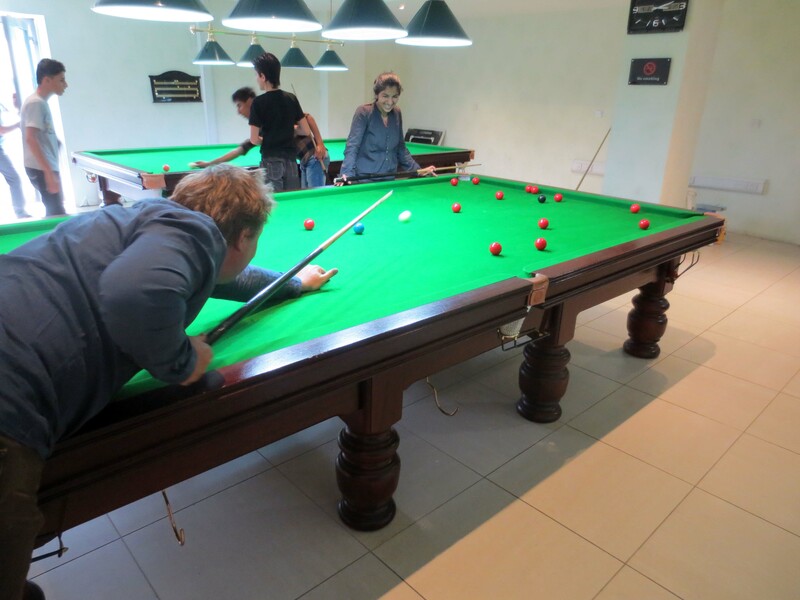 This entry was posted in Ancient Near East, archaeology, Food, Iraq, middle east, museums, snooker, travel, Uncategorized and tagged archaeology, Friday, Iraq, Johnny Depp, sleep, snooker, Sulaymaniyah on May 3, 2013 by surfacefind.